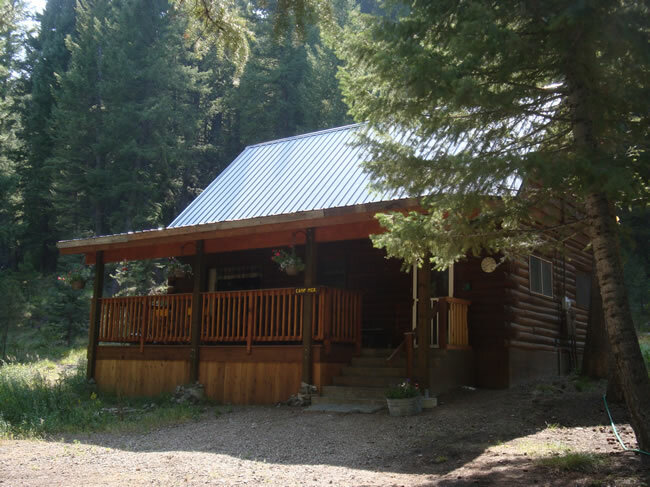 The Manager’s Cabin is the office and private residence of the Director(s). It is the first building you will see as you drive into camp. This building is not available to lease at any time.